– Two Winners per table will get raffle tickets, 1st place 2 raffle tickets and 2nd place 1 raffle ticket. Each table will be it’s own mini tournament. You start playing as soon as all seats are full at the blackjack table. 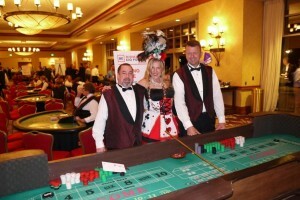 Dealers only accept admit tickets, vouchers, or lucky bucks to play. 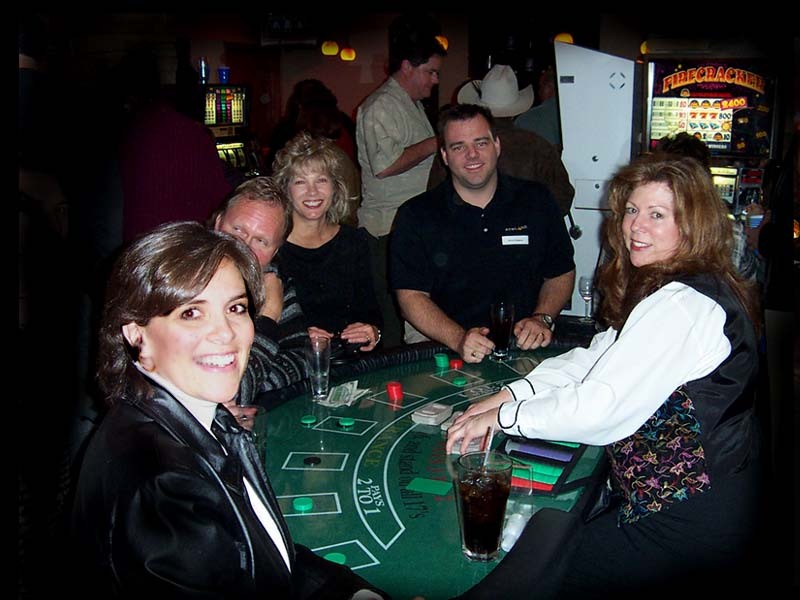 No gaming or play with real cash is allowed at any time, although it is appropriate to tip a dealer if you enjoy yourself and were entertained. Dealers will stand up and raise their arm to indicate a table is available for tournament rounds. 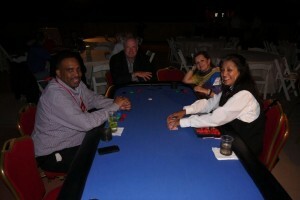 Players will be assigned tables by the tournament director. If any open seats are available at start time, players will be filled in from the standby line. 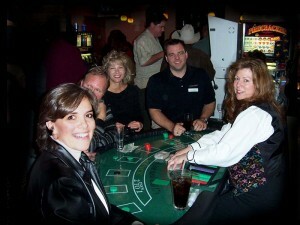 The Rounds start when all players are seated and have chips. The tournament moves quickly, so players must decide on their hands within 30 seconds or loose on that hand. 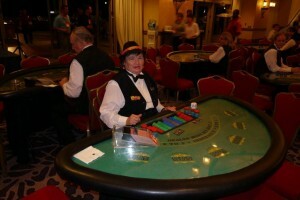 – Each round will consist of _12_ hands of blackjack, the dealer will write the numbers for each round on a paper so all players can look at what round is being played. EG: Deal to seat one on first hand, then second hand start with player two, third hand start with player 3 and so on around the table. __$50 in Lucky Bucks____ for $_500_ in tournamet chips. Chips should not never leave the table, dealers will reset for the next tournament round and start with a new table of players! Dealer will setup _$500_ chips for each player. The player with the most chips after the __12__ th round will be the winner of the round at the table. 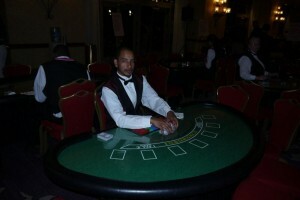 – Dealers will reset chips and ask the non winning players to get up. Better luck next time! 1st – The top chip leader is the winner and will receive___2__ raffle ticket(s). 2nd -Second Place will receive__1__ raffle ticket(s). 3rd- Third Place will receive___0__ raffle ticket(s).